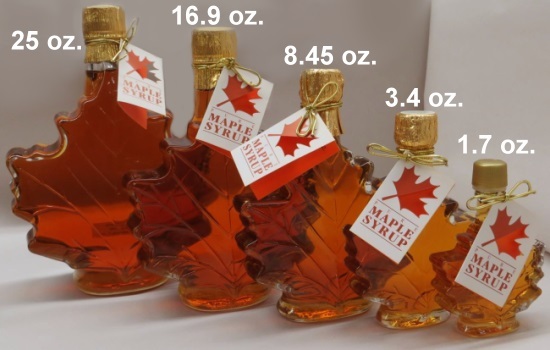 We'd be remiss if we didn't offer our customers pure Vermont maple syrup, especially in the most popular glass bottle shape... the maple leaf. 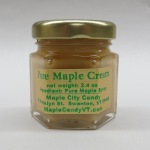 Filled with 100% Vermont Grade A Amber with Rich taste maple syrup, produced in northern Vermont by small, family owned and operated sugarers. 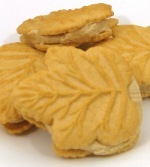 Nothing but a quality Vermont product for our customers. And if you're not 100% satisfied, just give us a call and we'll promptly refund your money, no questions asked.